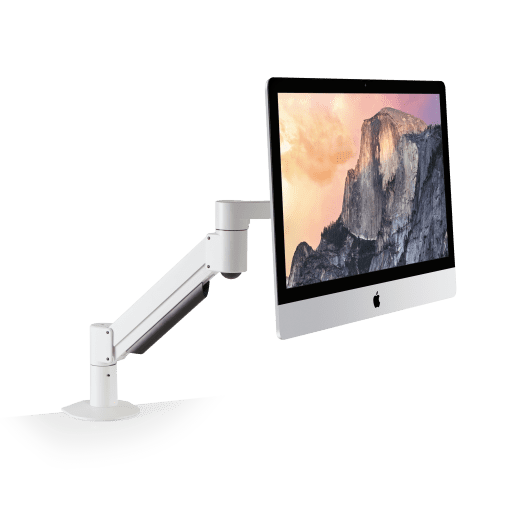 A space-saving monitor mount for Apple users, the iLift is an ergonomic monitor arm solution designed to work with the Apple Cinema Display or iMac monitor. 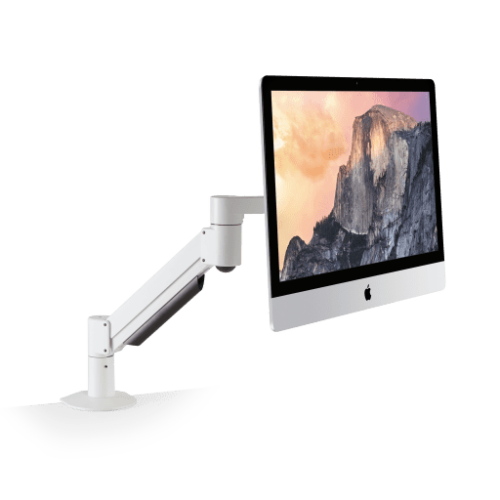 The iLift™ monitor arm is the perfect accessory for Apple's iMac and Cinema display. 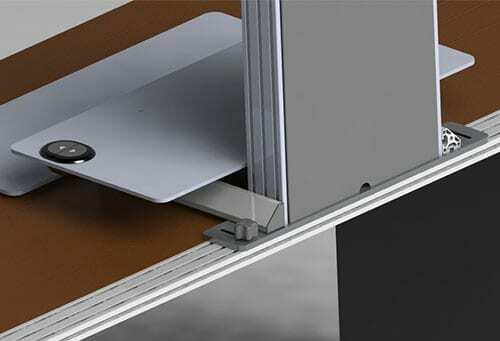 This monitor arm suspends the monitor weightlessly above the desktop, where it can be easily moved with one hand. 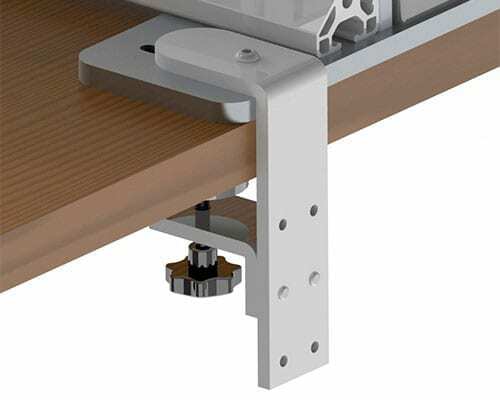 This monitor mount allows users to save space and work ergonomically by placing the monitor exactly where it is needed. 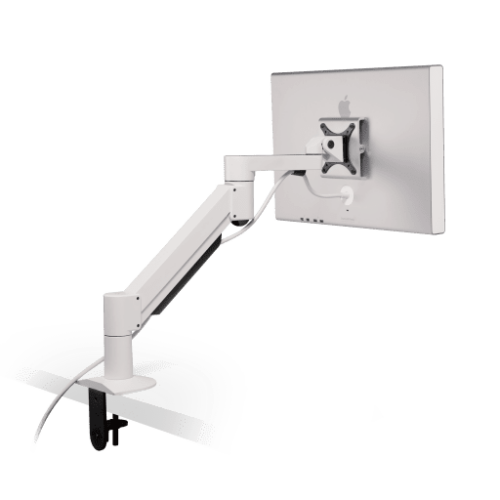 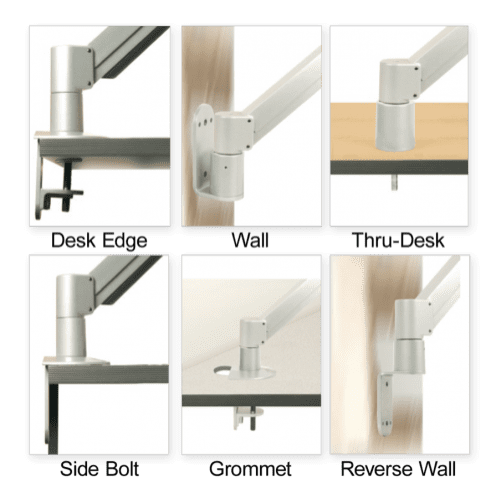 Monitor arm includes FLEXmount with six mounting options, including desk clamp, thru-desk, and wall mounting. 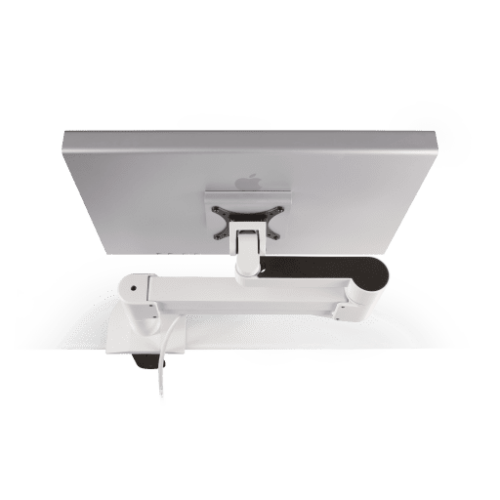 Mount floats the monitor weightlessly; height, pivot, and tilt may be adjusted with one hand. 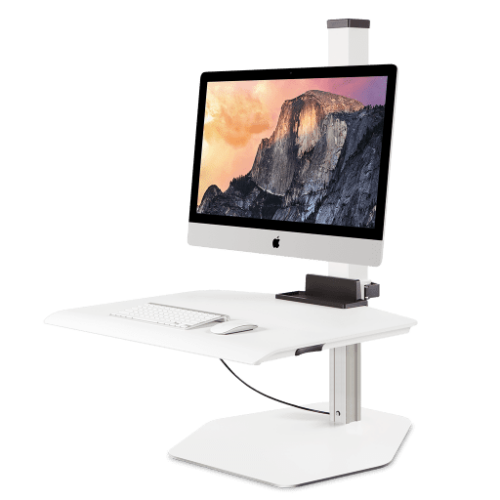 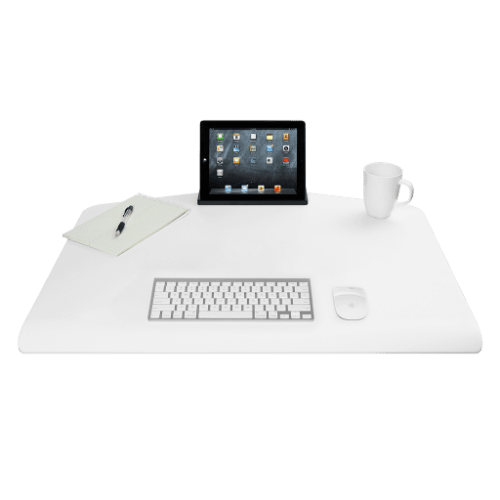 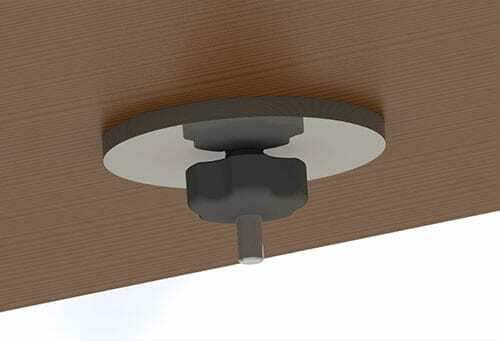 Arm includes cable management that keeps the work surface free of annoying cable clutter. 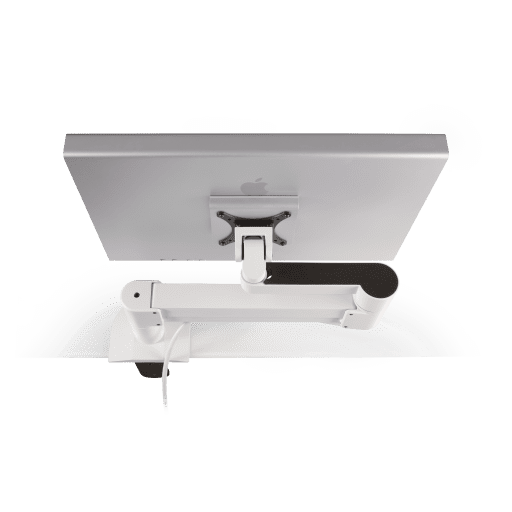 iMac monitor mount provides additional security for monitor - removes the danger of monitor tipping over of slipping off the desk. 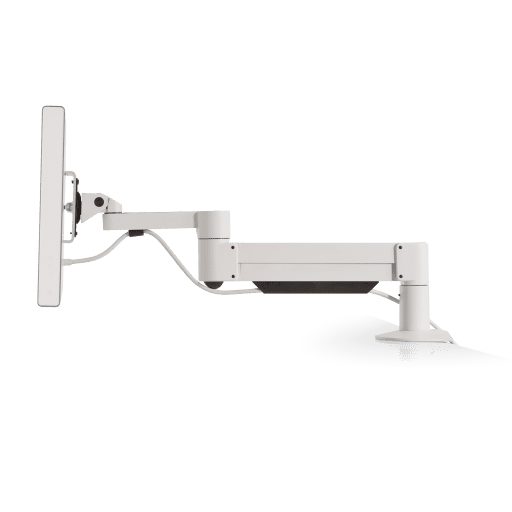 Monitor arm may require the purchase of a VESA Mount Adapter Kit.